Semi-permanent attachment; easy to do yourself. Doesn’t affect daily life; an annual plan where Salon Craft exchanges the hair piece every 4 weeks. 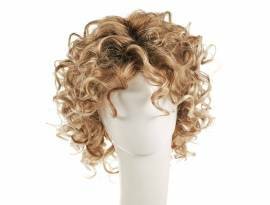 Wigs (cranial hair prosthesis) can be used when facing hair loss due to medical conditions or treatments. 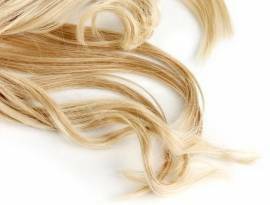 In a first complementary consultation, our wig specialist will show samples in order to find the appropriate solution for you, including the best colour, texture and hair style for your wig.